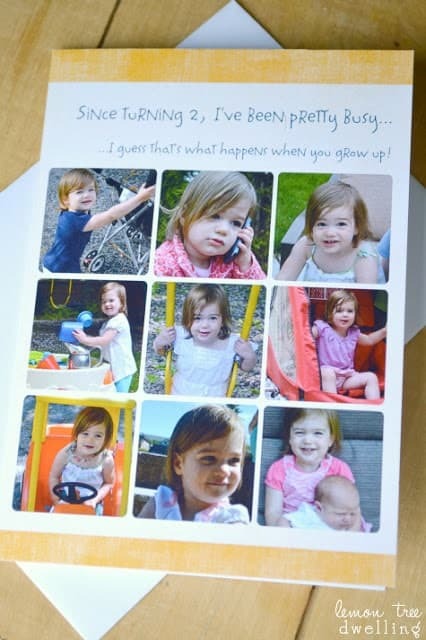 Birthday Thank You’s with Cardstore! As you may know by now, summertime means birthday time around our Lemon Tree Dwelling! As someone who used to work in a school, having summer babies was something that was really important to me…and I was lucky enough to have all three of my girls in the summer months! So, along with sprinklers and sunscreen, our summers are filled with birthday cake, balloons, and….of course….presents! SO MANY presents!! Between grandmas and grandpas and aunts and uncles and neighbors and friends, my kids make a serious haul! By the time we reach the end of birthday season, we have a houseful of new toys and a week’s worth of thank you cards to write. 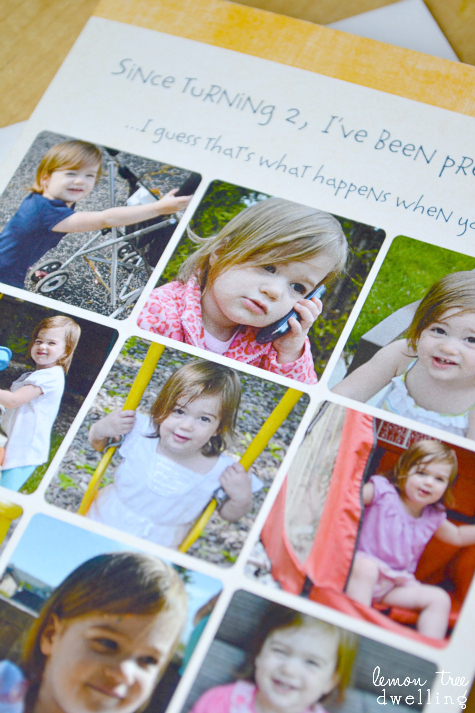 And if there’s one thing that can stress this mom of three out more than anything, it’s thank you cards!! Well, if you ask my family and friends, of course it’s okay! They know better than anyone just how busy life can be. But. Even if it’s okay with them, it’s NOT okay with me! Thank you cards hang over my head like a black cloud, and by the time I finally get them out (a month late) I am plagued with so much guilt, I hardly even feel any relief. Until now!! 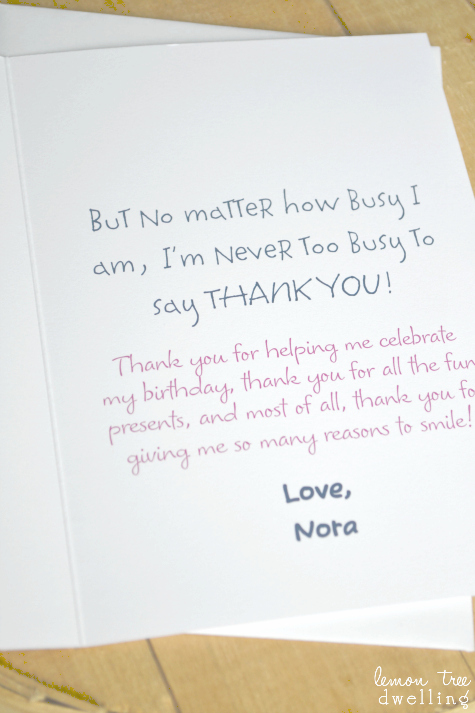 I don’t know why I’ve never thought of making online thank you cards before, but now that I have, I’m not sure I’ll ever do it any other way! They’re quick, they’re cute, they’re easy to make, and with Cardstore, you can personalize everything about it! From the photos to the font to the colors to the messages inside and out, everything about these cards is specific to YOU! 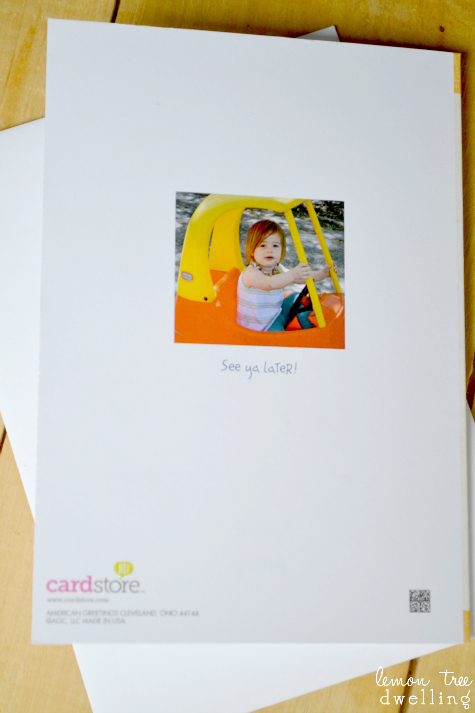 They even have the option of including a photo and message on the back…..
Go see for yourself! And make your life a whole lot easier, too!